I love a list, and I love a map, which is why things like this are dangerous for me! Whilst travel is not all about ticking things off, it is interesting to see where I’ve been in the world, and I love setting myself targets. The list may look a bit different to the normal list of 195 countries that are currently in the world. 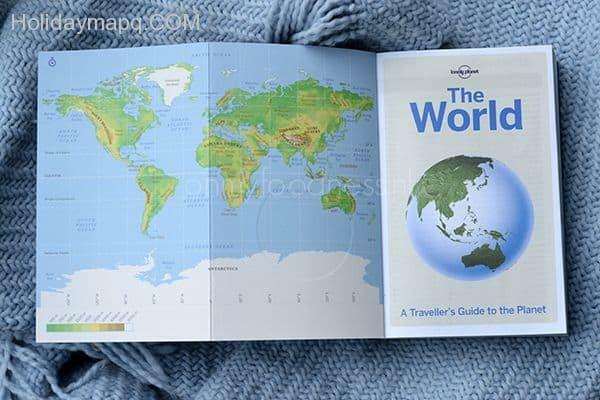 I use a list from a book called ‘The World‘ by Lonely Planet. It has a list of 231 countries and territories. If you want to see how and why I came to the decision to use this list, then have a read of my post ‘How Many Countries are There to Visit?‘. Proud of your total? Feel free to share it in the comments below! This page is the perfect place to start when navigating the site. If you are planning an adventure of your own, have a quick scroll through the list below and, if I’ve written a guide it will be linked to. You can click on either the list or the map, and be transported to everything I’ve written about that country. *Alot of my travels were from before I started writing so please note not all countries and locations have full pages dedicated to them…. yet! Red dots = Small islands or countries not on map.